In My Room feat. gorf – Apr.24,2013 | Hot Jambalaya! I met Michael Duncan McArthur (gorf) at an after-party in a studio converted warehouse that me and some friends were djing back in 2006. As the party was winding down, I was introduced to Michael who lived down the hall from the host . Over the course of our chat I learned he had a Korg ElecTribe EMX1, the same model I purchased earlier that month second-hand. More to-the-point, he knew how to use it! I was instantly a fan of his moody, introspective, and layered approach to sound. 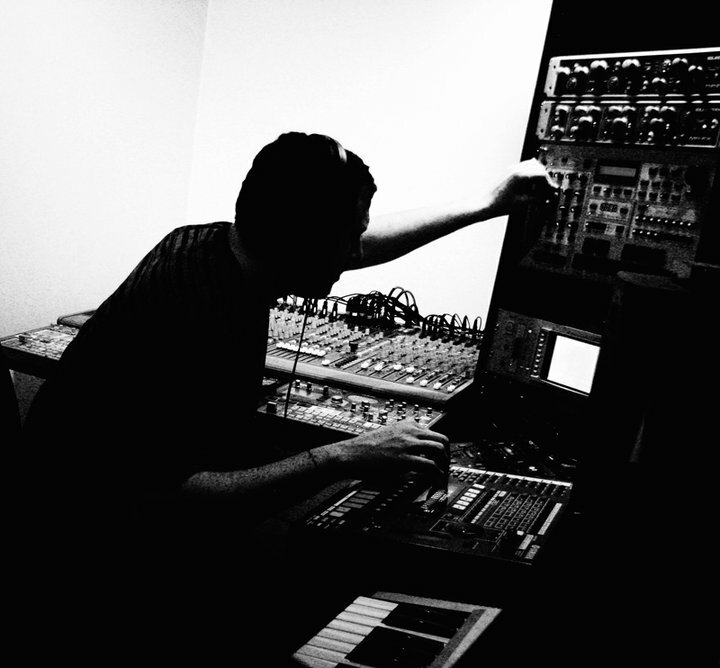 While his musical style has varied over the years, most of his creations have often ventured into the realm of ambient IDM. Our encounters since then have been too few and far between but a chance meeting at a ScotchBlog nosing event allowed us to plan out his debut on In My Room. The Toronto-based artist has been actively producing electronic music since 2003 and has released numerous albums he has appeared on releases from Here’s My Card Records, Bitkins Electronic Music, Anal0g.org, Peace Off Records, Black Pixel Records, Facekick Records, and Vague Terrain. Using Abelton Live 9 and an Akai MPD 32, gorf performed, vamped, and manipulated his back catalog of productions mixing it with new works from his hilariously titled side-project with Craig Rowe (aka T.O. Huxtable) Sunshine Sneeze and The Contagious Yawn. Expect de-tuned oscillators, delay and dub, reverb’ed pads, Amens, crunchy breaks, and it all sounds like: ambient, chill, IDM, abstract hip hop, leftfield, and downtempo. gorf is a pro and I greatly appreciate his dedication to his craft and his willingness to bring a small gear setup with him to perform live. It was truly, a unique experience on IMR! Near the end of the show we broke for an interview and discussed synths, G.A.S., his creative process and upcoming works.